More than 4,000 people are expected to gather this April at Turtle Creek Park for the annual Easter in the Park, hosted by the Turtle Creek Conservancy and City of Dallas. The event begins at 1 p.m. April 21 and will include an afternoon of festivities, including the famed Conservancy Pooch Parade, live music by DJ Jennifer Miller, an Easter Egg Hunt sponsored by Blue Cross and Blue Shield of Texas, a special appearance by the Easter Bunny, and a variety of food trucks. 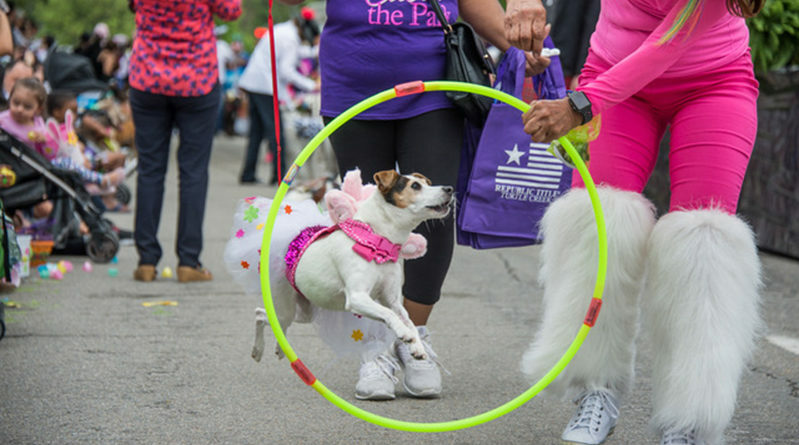 Easter in the Park is free and open to the public. 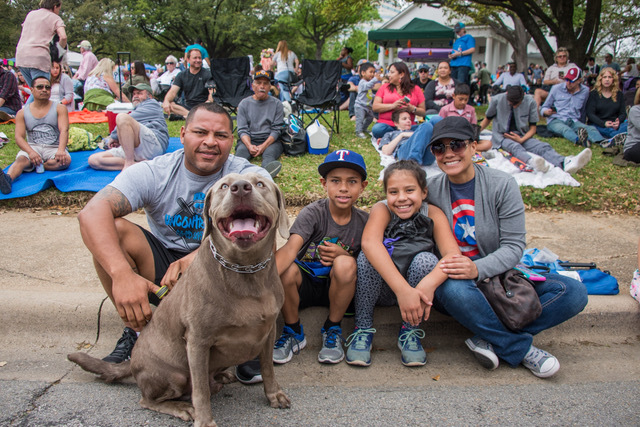 An Easter Egg Hunt, sponsored by Blue Cross and Blue Shield of Texas, will begin at 1:30 p.m. Children 10 years old and younger are welcome to participate. 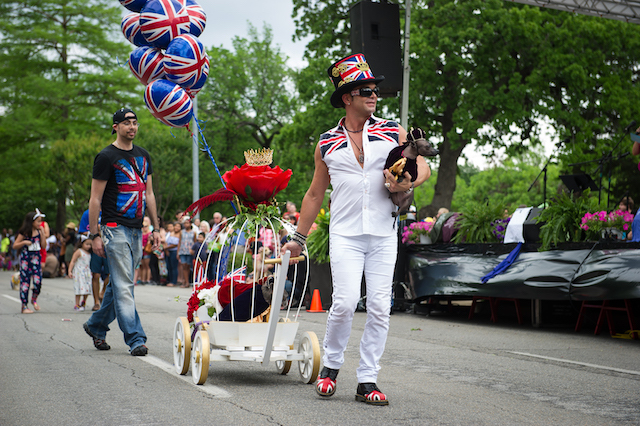 At 2 p.m., the Conservancy Pooch Parade will meander down Turtle Creek Boulevard with winners selected by a panel of celebrity judges. 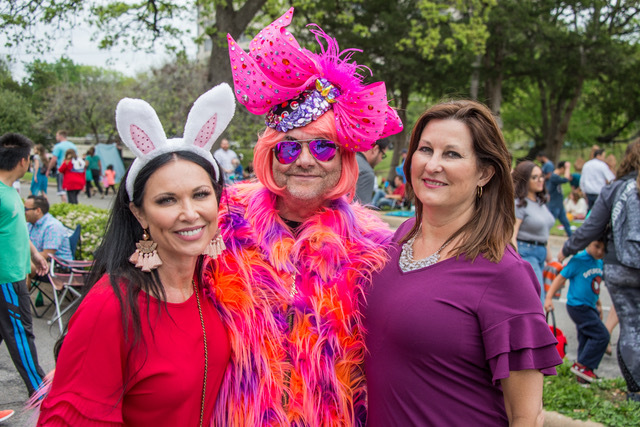 Steve Kemble (America’s Sassiest Lifestyle Guru) and LeeAnne Locken (Real Housewives of Dallas) will serve as celebrity emcees again this year. 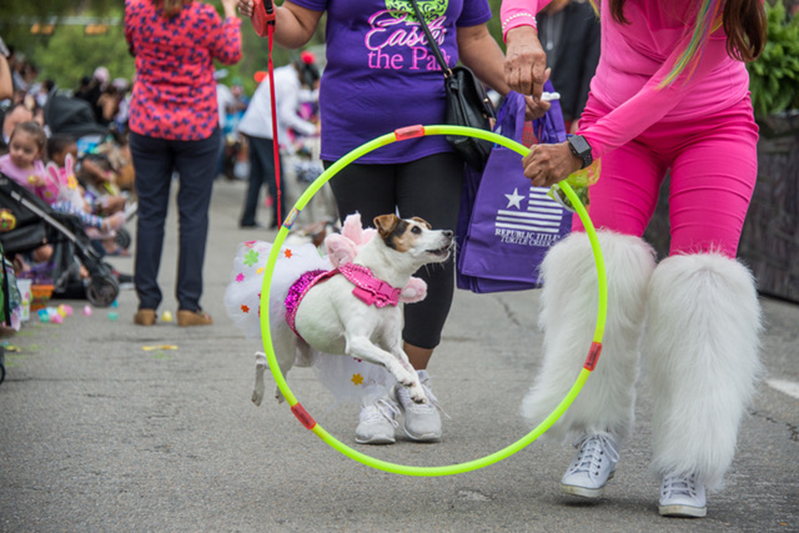 Prizes will be awarded to the winning dog(s) in each of the following categories: Best Look- A-Like, Best Easter Inspired, Best Spring Costume, Best Group, Most Creative, Best Overall, Best Child, and Dog Costume. Registration is $15 in advance per costume entry and day-of registration is $20. To register, click here. A portion of sales from the food trucks will be donated back to The Conservancy, so be sure to come hungry. Well-behaved, leashed pets are welcome (no retractable leashes please). 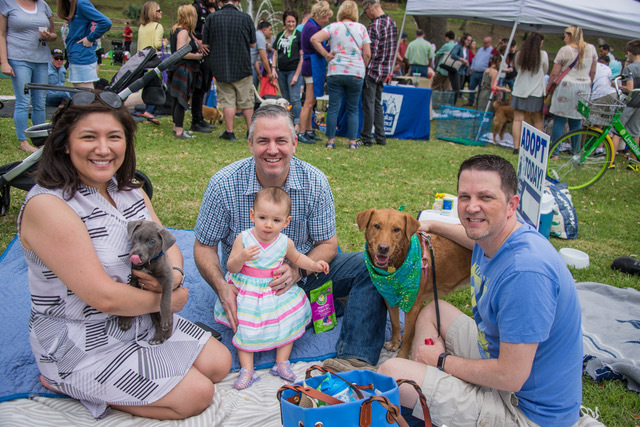 Non- profit animal rescue organization Dallas Animal Services will be on-site with adoptable pets. 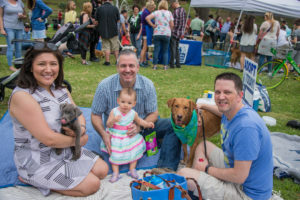 Dallas Pets Alive and Recycled Pomeranians & Schipperkes Rescue will also have adoptable dogs to meet, but applications are required for adoption.